Two-month calendar reference blocks for planning. Convenient take-along pocket size. 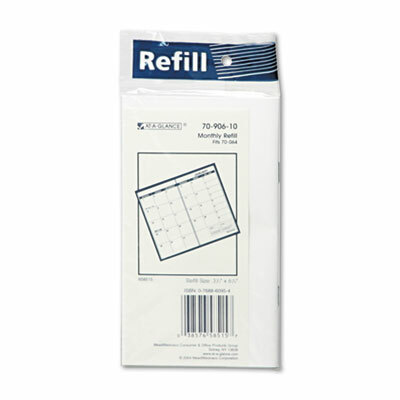 Two-month calendar reference blocks for planning.